(Dudley, Sandwell, Walsall and Wolverhampton). We work with local people in the Black Country to programme this work into places where the local community can get to see it – these might be a school, community centre, the local library or art gallery. 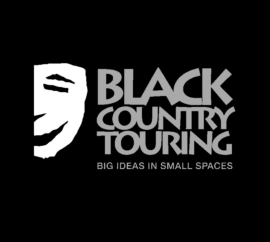 We also work on projects where people from the Black Country can get directly involved. 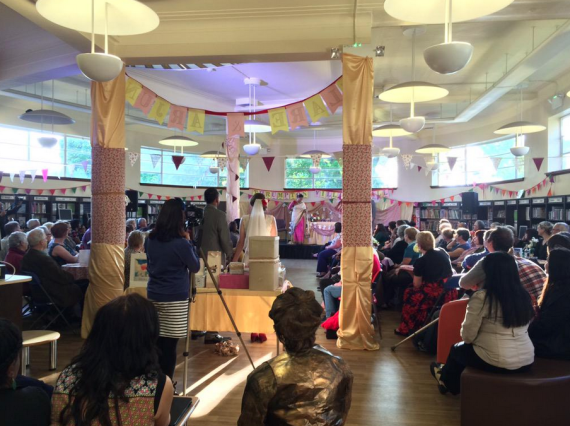 We’ve run all sorts of events from site specific productions to stand-up comedy courses; but all our work is about allowing people from Dudley, Sandwell, Walsall and Wolverhampton access to both the experience of watching and being involved in high quality performance theatre and dance. We work with a wide range of people, this includes specific work with young people through the Young Promoters Scheme, and under represented groups including South Asian communities, Deaf and Disabled groups; but key to all our work is the notion that whoever promotes, everyone is welcome. We want to encourage different people to come together and enjoy the experience – together.